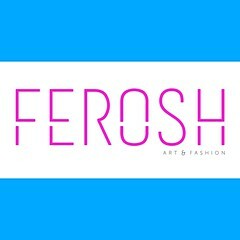 | Ferosh | is looking to expand its organization- so we are inviting experienced models for our Ferosh | Models group. Come and join us on the runway to show us what you’ve got ! 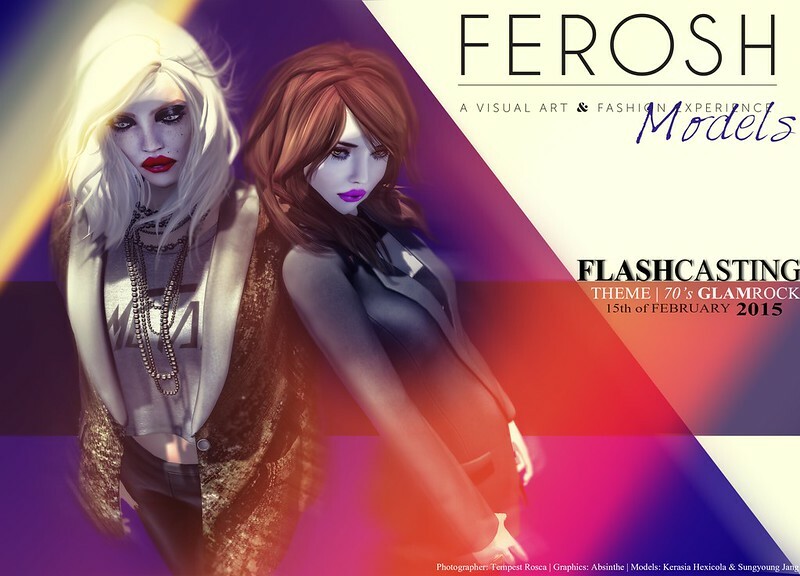 Ferosh is having a flash casting! Do you have what it takes? Show it!